Fifth Harmony is an American girl group consisting of the following singers: Ally Brooke Hernandez, Normani Kordei, Dinah Jane Hansen, Camila Cabello, and Lauren Jauregui. They are best known for their singles 'Worth It' and 'Sledgehammer'. They are signed in a joint deal with Simon Cowell's label Syno Music and L.A Reid's label Epic Records. Their sales figures have led many to call them one of the most successful alumni from the X Factor franchise. Fifth Harmony have named artists such as Demi Lovato and Katy Perry as their musical inspirations. Formation: The group came together through the second season of the X Factor USA after finishing in third place on the show. Each of the five singers originally entered the competition as soloists, but after failing to progress to the Judges' Houses stage of the competition they accepted the offer to form a group organised by Simon Cowell at the earlier Bootcamp stage. Now qualified to move forward to the Judges' Houses under the 'groups' category, they named themselves LYLAS (Love You Like a Sister) before changing their name to 1432 before the live shows. Simon Cowell later announced that the group's new name would be decided by the viewers online - consequently the public choice of 'Fifth Harmony' was chosen. Despite receiving praise for many of their performances on the show, the group didn't receive enough votes to progress into the final and finished in 3rd place towards the end of December 2012. A month after the X Factor season had finished Fifth Harmony were voted as the 'Next Pop Superstar of 2013' by Popdust Magazine. The group stayed together and began recording and uploading covers of popular songs on YouTube. These videos gathered a lot of attention, particularly from some of the artists that were covered such as Ed Sheeran, Ariana Grande and Mikky Ekko who praised them for their work. The group also featured on Boyce Avenue's 2013 Cover Collaborations EP. Musical Career: Fifth Harmony released their debut single 'Miss Movin' On' in 2013, which reached number 76 on the US Billboard 100, was certified Gold by the RIAA and became nominated for a Teen Choice Award for Choice Break-Up Song. Summer of that year saw the group perform at shopping malls throughout the USA and celebrate their one year anniversary with five shows in New York. The group also supported Cher Lloyd as an opening act for her 2013 I Wish Tour. 2013 also saw the release of the group's debut EP Better Together which peaked at number 6 on the US Billboard 200 in its first week. 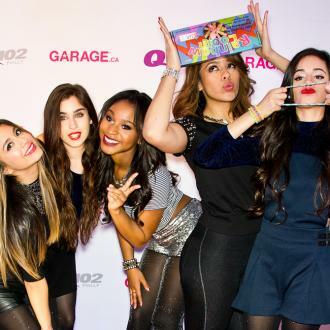 The following year Fifth Harmony also supported Demi Lovato on her tour. 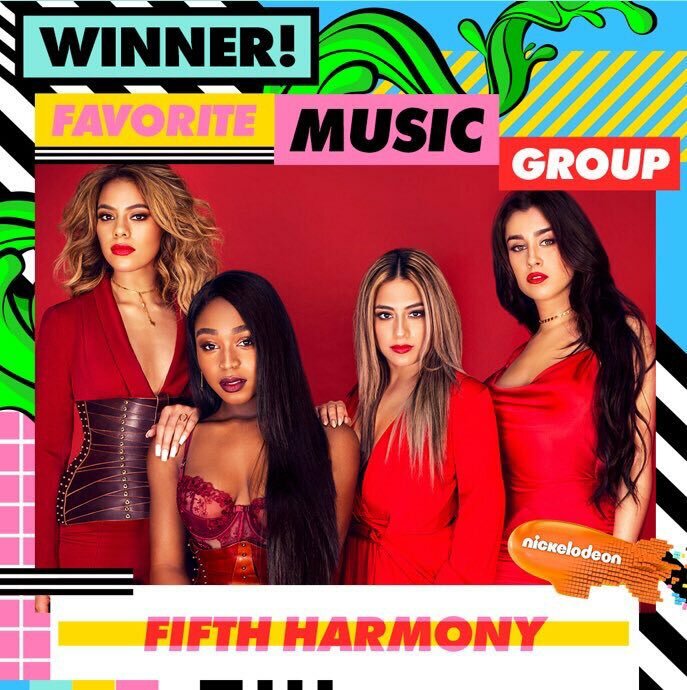 By 2014 Fifth Harmony had won MTV's Artist To Watch at the 2014 MTV Video Music Awards - they therefore headlined the MTV Artists To Watch concert that year. They also launched their singles 'BO$$' and 'Sledgehammer', both of which were certified Platinum by the RIAA. In December 2014 Fifth Harmony performed at the White House for the National Christmas Tree Lighting. Reflections the group's debut studio album, came out In February 2015 and peaked at number 5 in the USA. 'The Reflection Tour' - Fifth Harmony's first major tour - supported the record's release. With its first leg making gross profits of over $1.1 million, the tour was a huge success. June of that year saw the single 'Worth It' featuring American rapper Kid Ink certified Platinum by the RIAA. The single also made the Top 15, and was performed by the group both on the Dancing with the Stars finale as well as on Jimmy Kimmel Live alongside Kid Ink in June 2015. Other Achievements: Alongside their success in the music industry, Fifth Harmony also support a number of charities and organisations aiming to support the youth. They partnered with the Ryan Seacrest Foundation in 2013; performed for patients at the Children's Hospital Los Angeles; took part in the Social Mania initiative (aiming to promote social media awareness); partnered with the Girl Scouts of America; and were announced in 2015 as ambassadors for The Cybersmile Foundation - anti-cyberbullying initiative. They plan to take a break following their 2018 shows. 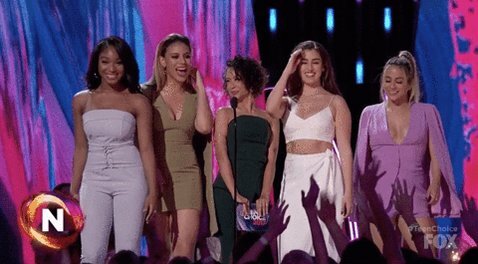 Fifth Harmony have decided to go their separate ways two years after Camila Cabello announced that she had quit the group in pursuit of a solo career. Now the rest of the girls are following suit, though they aren't currently expecting it to be a permanent split. The girl group, who began their career on 'The X Factor' in 2012, have not given a specific length of time for their newly announced hiatus, but they have decided that it's time for a break from each other to explore other opportunities as vocalists. 'Havana' hitmaker Camila Cabello believes Beyonce is the best ''expression of women's empowerment''. Camila Cabello thinks Beyonce is the best ''expression of women's empowerment''. The 'Havana' hitmaker has praised the 36-year-old singer for taking ownership of her own power. She said: ''Women are powerful and music as a form of expression allows you to take ownership of that. Performances, videos and the poetry of a song are all great mediums for expressing that strength. Fifth Harmony get ''very personal'' on their self-titled album. 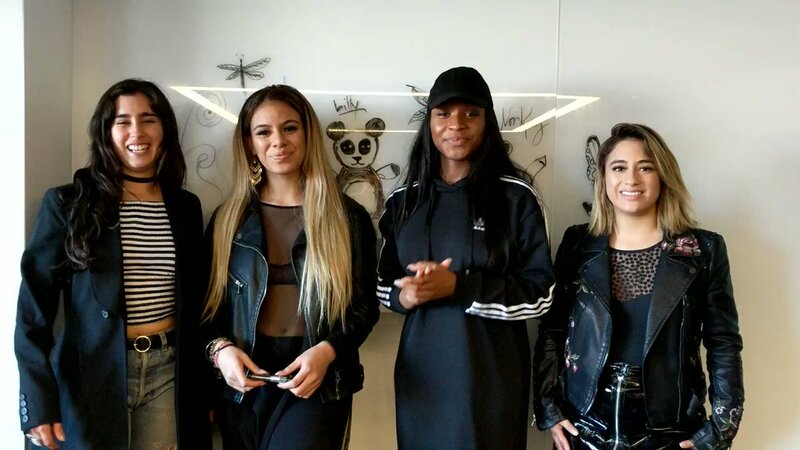 The girl group, which is comprised of Ally Brooke, Normani Kordei, Dinah Jane, Lauren Jauregui, have recently launched their third LP, which the foursome have revealed is very ''versatile'' because they show their vulnerability in the songs on the compilation. 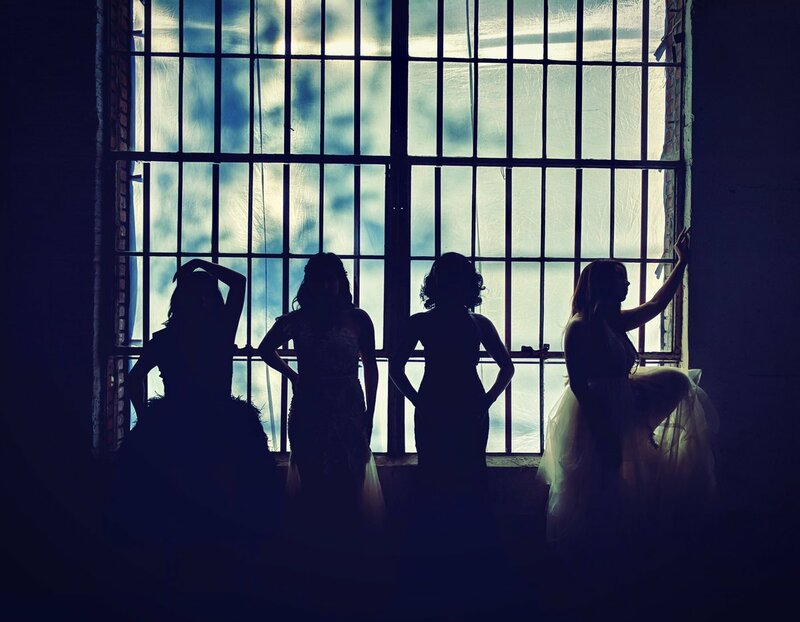 Fifth Harmony have hinted at their devilish side on their new single 'Angel'. Fifth Harmony have hinted at a naughty side on their latest single. The girlband's new song 'Angel' - taken from their upcoming self-titled album - has hinted at what people can expect if they cross the band. Fifth Harmony's upcoming self-titled album is their ''most genuine'' and ''authentic'' yet. 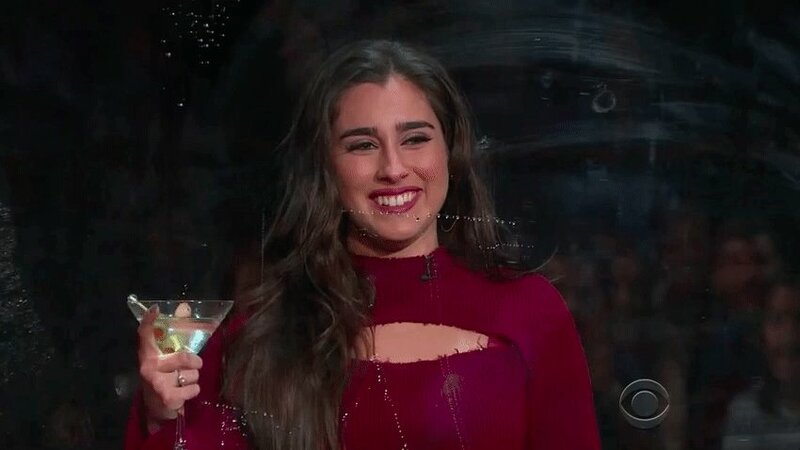 Fifth Harmony's upcoming album is their ''most genuine'' yet. 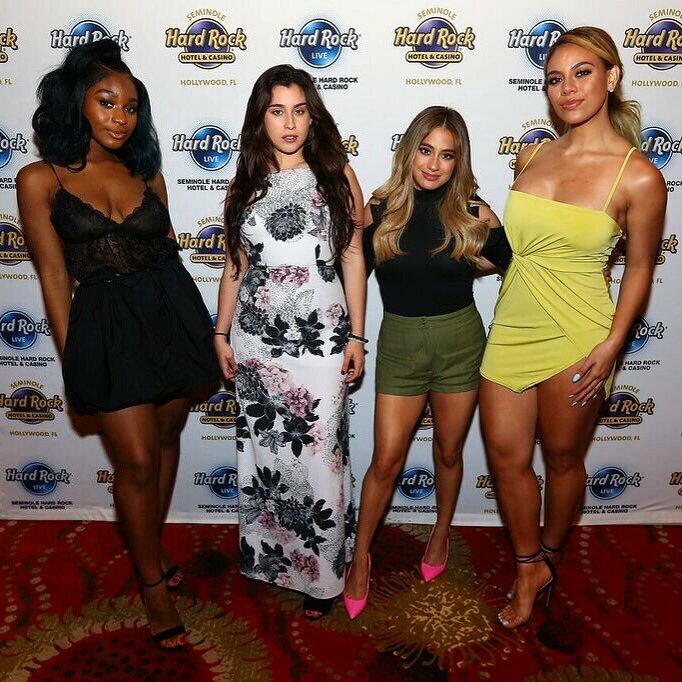 The girl group - which includes Ally Brooke, Normani Kordei, Dinah Jane and Lauren Jauregui - are releasing their next LP in late August and they have teased that it will be very ''authentic''. 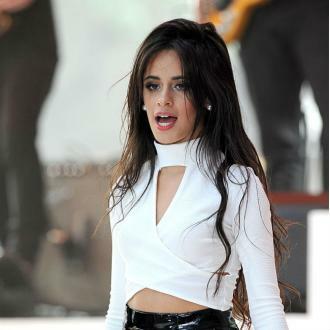 Camila Cabello has confessed she is ''very excited'' about having nearly finished her debut solo album. Camila Cabello is ''very excited'' about having nearly finished her debut solo album. The 'Crying In The Club' hitmaker is currently working on her first LP since leaving Fifth Harmony and has revealed it is already in the ''mixing stages''. Fifth Harmony are set to launch their namesake album next month. 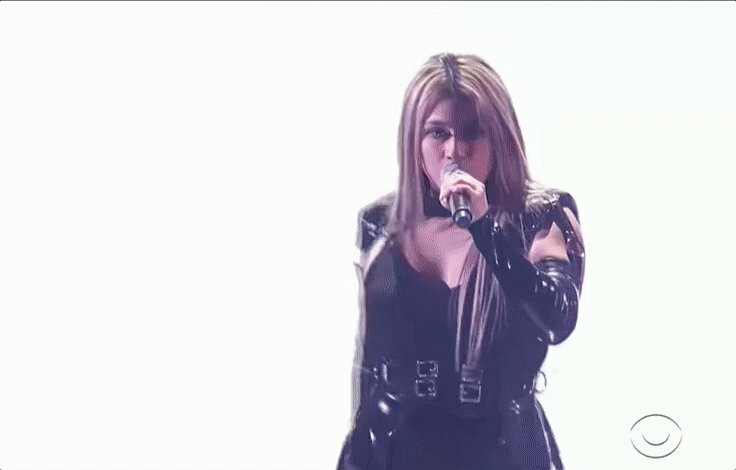 The girl group, which is comprised of Ally Brooke, Normani Kordei, Dinah Jane and Lauren Jauregui, have revealed they will be releasing their self-titled LP on August 25, and the news came on their first appearance on 'The Tonight Show' on Monday (24.07.17), which is hosted by Jimmy Fallon.